quilting a chance to shine. 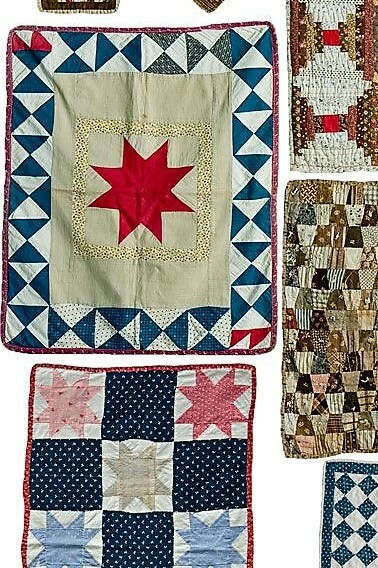 antique doll quilts follow me here. Postcard Collection and will not be reordering.